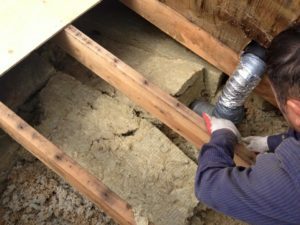 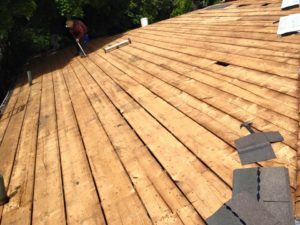 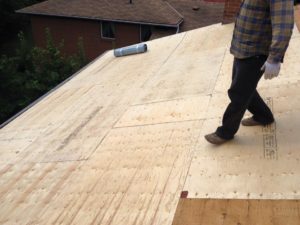 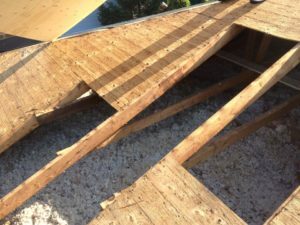 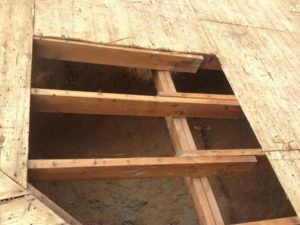 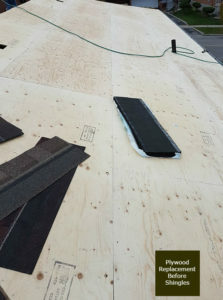 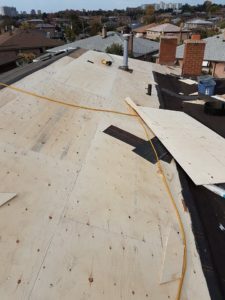 Repairs / Inspections - Ace Roofing Services Inc. 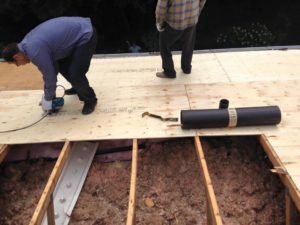 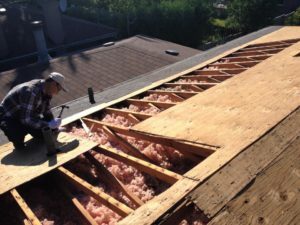 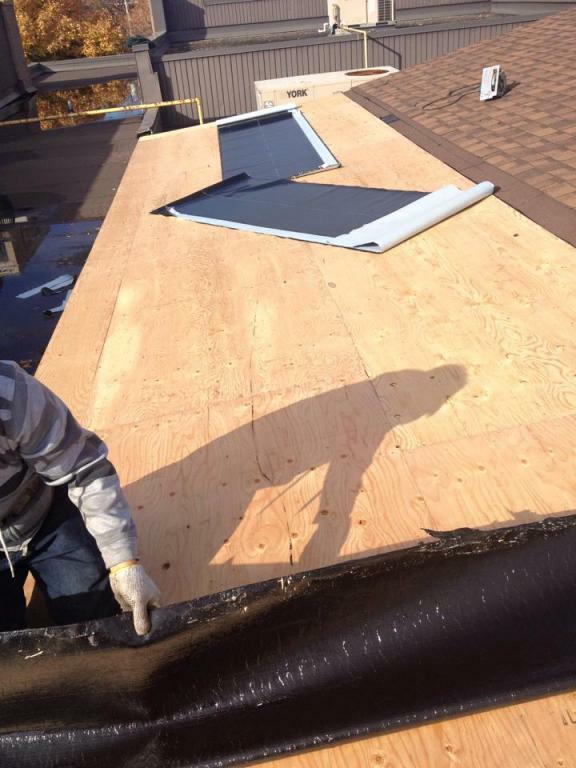 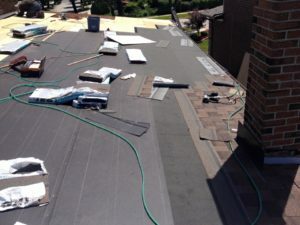 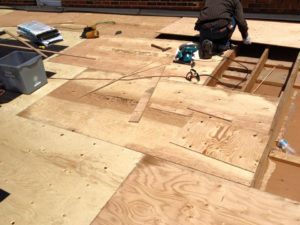 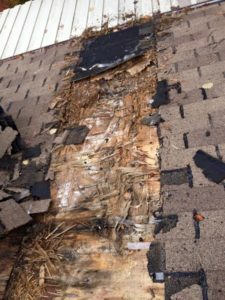 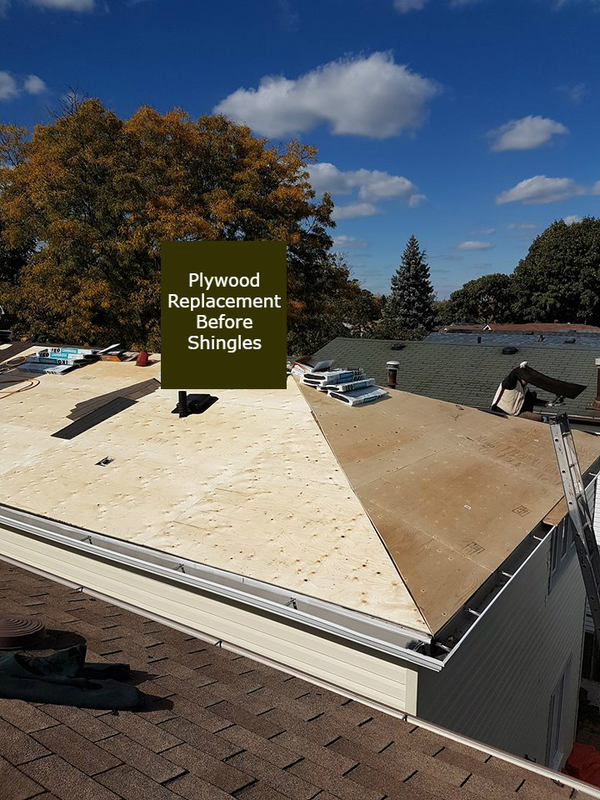 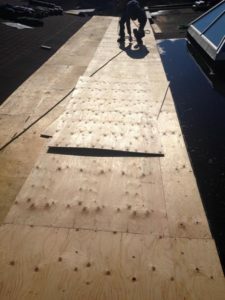 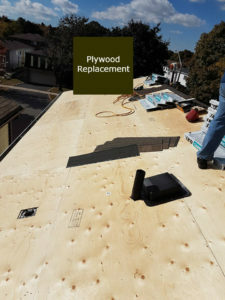 Many times you can prolong your roof replacement by hiring a professional like Ace Roofing to inspect the roof and do the necessary repairs before the damage has gone too far. 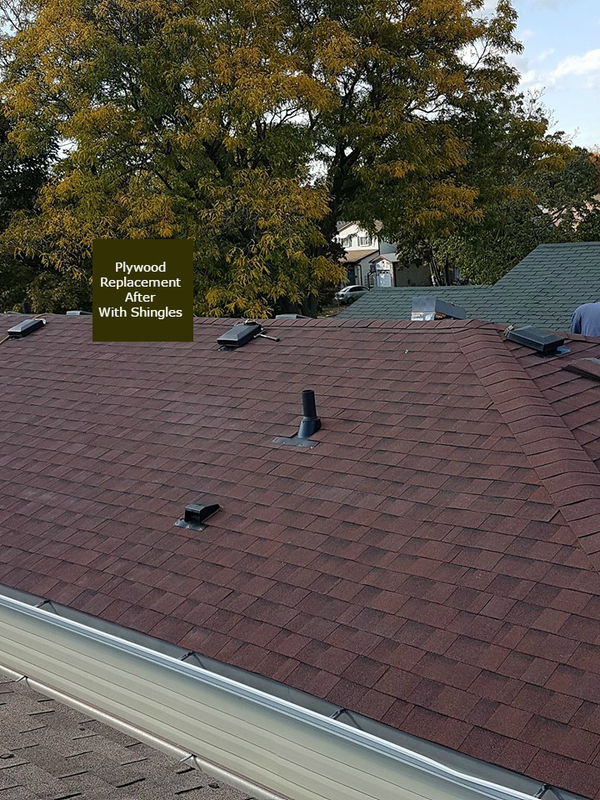 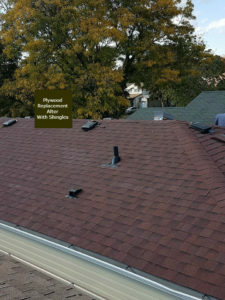 Roof inspections are important for any homeowner or home-buyer. 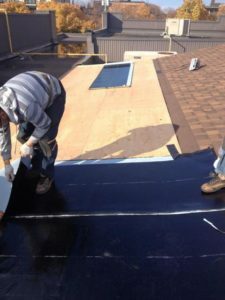 As with any investment, you should insure that you properly maintain your roof in order to prevent problems and save money in the future. 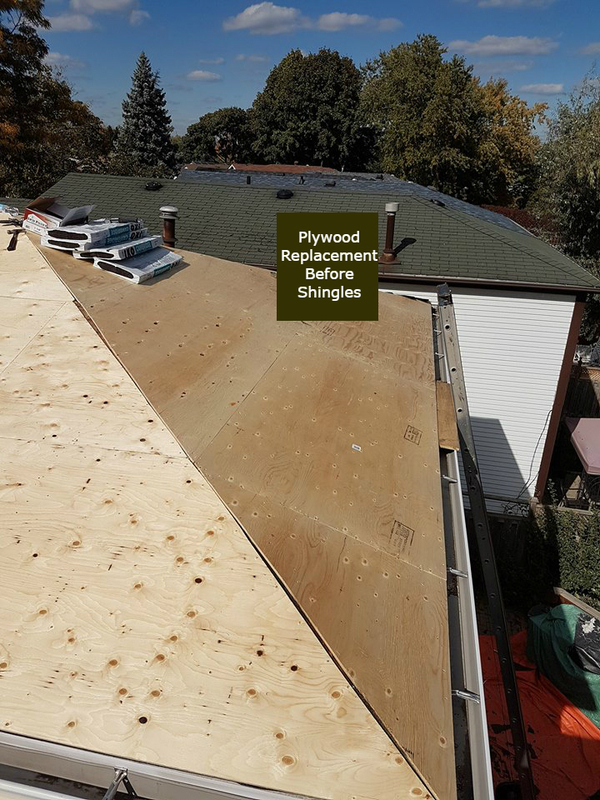 North York, Pickering and Mississauga.